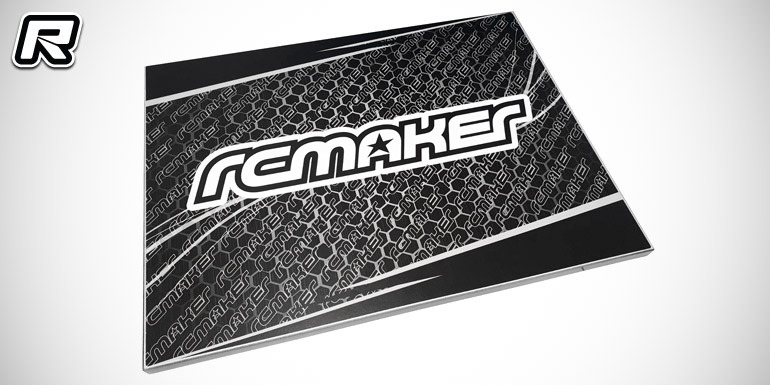 New from RC Maker is their premium double-sided setup board. 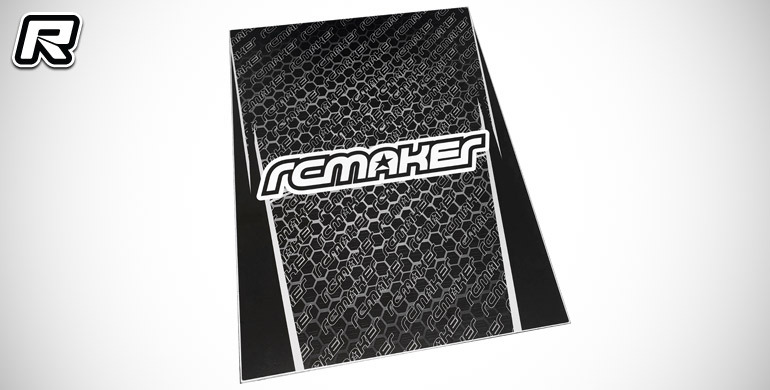 It features a super flat, lightweight construction, with a high-quality solvent-resistant print. 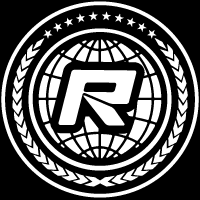 The print is double sided, with horizontal and vertical designs on each side fitting every racers preference. It comes packaged inside a matching bubble pouch to protect it during travelling.